A classified dossier has been stolen from the world's most top-secret government agency, and it's up to their number one operative to retrieve it before it falls into the wrong hands; and that man happens to be? Donald Duck? 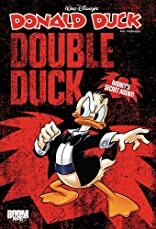 Flap into action as the world of undercover espionage sees the birth of a brand new feathered freedom-fighter, and his name is Double Duck! About Bruno Enna (Author) : Bruno Enna is a published author of children's books. 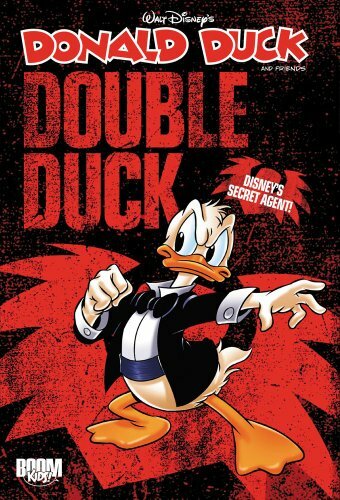 A published credit of Bruno Enna is Donald Duck and Friends: Double Duck (Walt Disney's Donald Duck and Friends). About Donald Soffritti (Illustrator) : Donald Soffritti is a published illustrator of children's books. A published credit of Donald Soffritti is Donald Duck and Friends: Double Duck (Walt Disney's Donald Duck and Friends).